Just saw this somewhere and I thought it's cool and very creative. We often just trashed our old light bulbs not knowing we can do something about it. 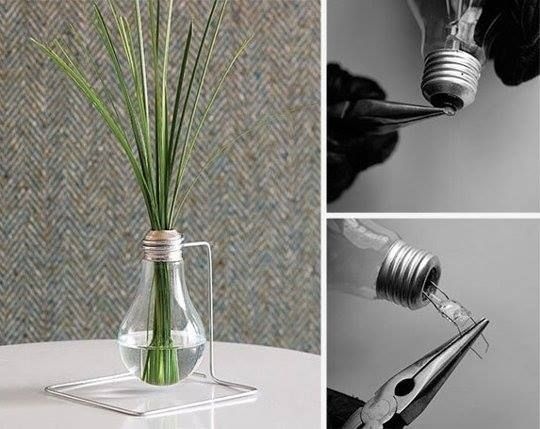 Who knows there's something cool we can do with an ordinary light bulb. Sometimes we just have to think outside of the box to discover the coolest things!